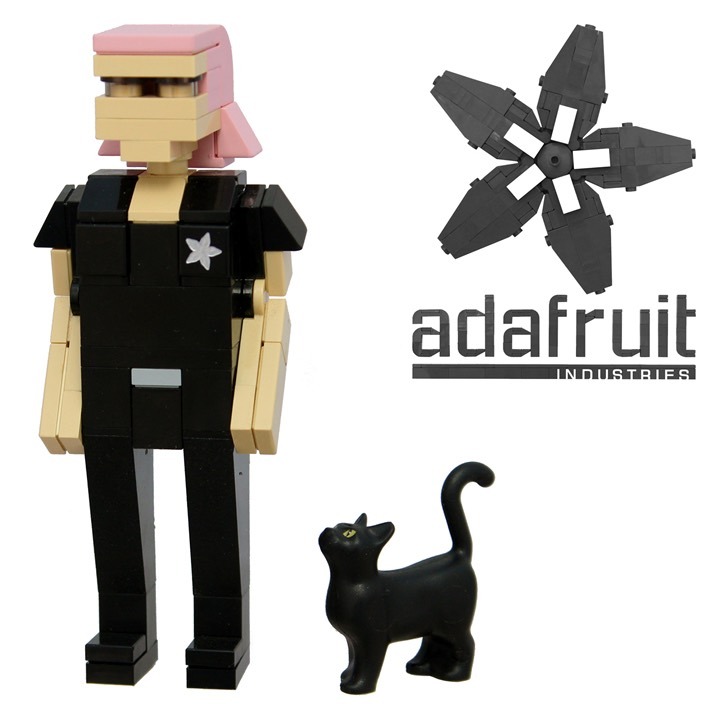 Lego’s ‘Women of NASA’ sale lifts off, lands as best-selling toy @lego @amazon « Adafruit Industries – Makers, hackers, artists, designers and engineers! 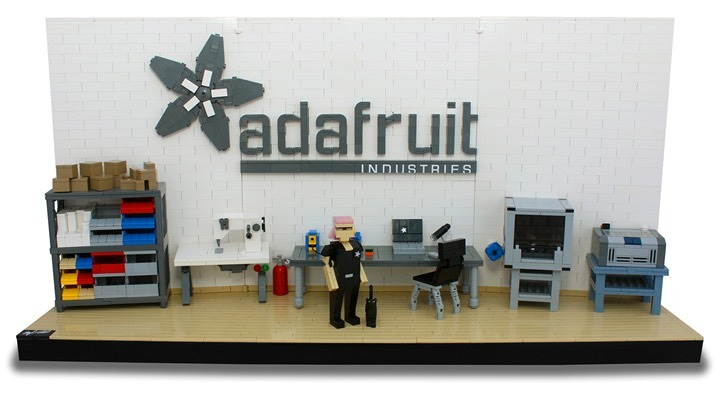 Lego’s ‘Women of NASA’ sale lifts off, lands as best-selling toy – CNN. Skyrocketing sales has landed Lego’s new “Women of NASA” play set as Amazon’s No. 1 best-selling toy in just 24 hours. 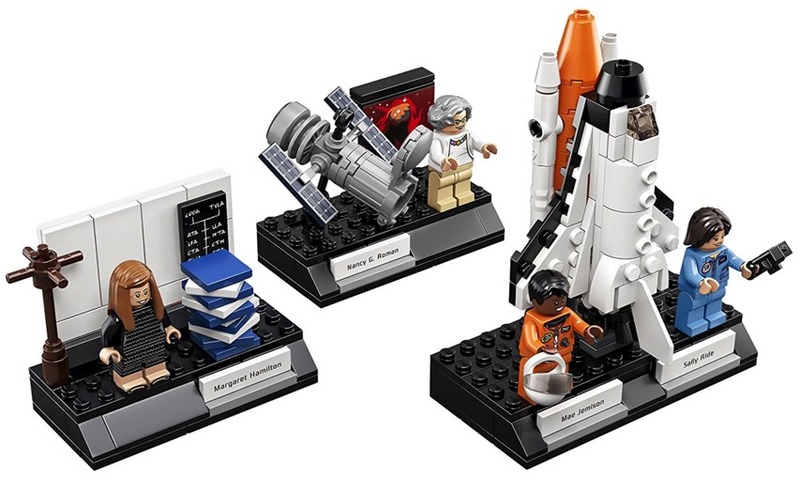 Astronomer Nancy Grace Roman, computer scientist Margaret Hamilton, and astronauts Sally Ride and Mae Jemison, the four women who played vital roles in the US space program are now immortalized in a 231-piece Lego set, accompanied by three builds illustrating their areas of expertise.